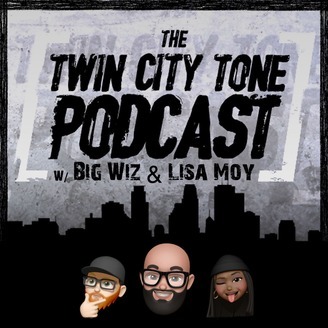 The Twin City Tone Podcast. Live from Miami! 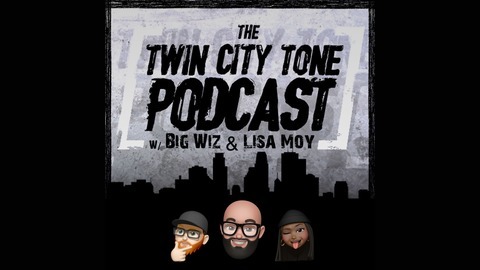 It's Episode 77 with special guest Rob Lee! Rob shares his story of what is was like growing up in Jamaica and then coming to Miami in Junior High. He talks about it being a culture shock and how he experienced racism for the first time. Although he was surrounded by difficulty, he chose to focus on opportunity. Armed with the entrepreneurial mindset that his parents instilled in him, Rob has gone on to become a success in the wealth management world and also hosts an amazing open mic called Speak Fridays!